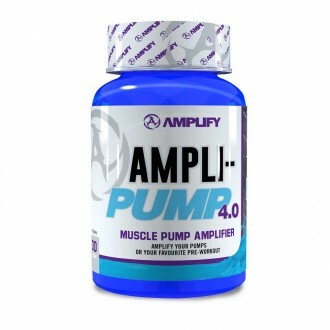 Ampli-Pump 4.0 is the ultimate solution to amplifying your pre-workout formula! It is a stimulant free pre-training formula that is designed to amplify your vasodilation, taken with your favourite pre-workout will take your gym sessions to the ultimate level! The newest formulation contains clinically dosed ingredients, ensuring that you are getting exactly what you need to rev up your workouts, helping you train harder for longer! 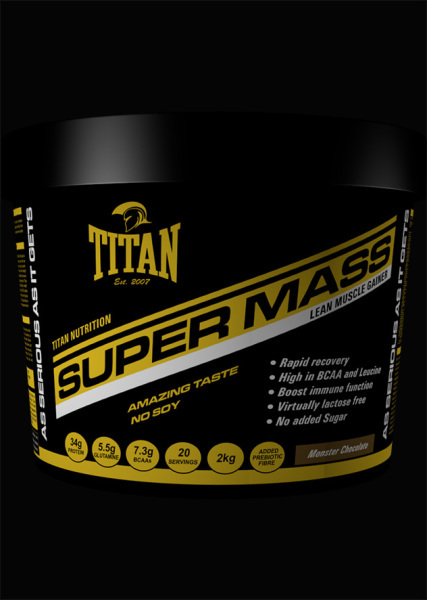 1000 mg Beta-Alanine which has been proven to increase the strength and endurance of muscle fibres, which will allow you to train for longer, as well as increasing your strength allowing you to lift heavier. 800 mg L-Citrulline which is proven to open blood vessels, allowing more blood to be sent into the muscle. 500 mg of Beta Vulgaris which is one of the most effective ingredients in increasing vasodilation, providing more oxygen to the muscle, crucial to supporting an athletes aerobic performance. Ampli-Pump 4.0 is what you need to give you the ultimate pump experience!